Look no further! 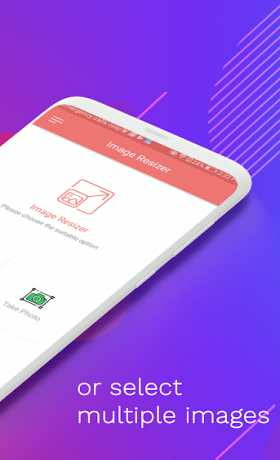 You have found the best image resizer and converter for Android. There are hundreds offline and online image resizer tools, apps and software available in the market. All of these readily available tools and applications let you reduce photo size. Image Resizer: Crop and Compress Photo & Picture is a photo resizing app that makes photo resize process so much easier. The friendly user interface, accessibility, and straight-forward functionality make this the best image resizer and converter app to compress photo, photo crop, or picture resize. Image Resizer: Crop and Compress Photo & Picture will make it trouble-free to resize image or photos. Using this best image resizer and converter, you can resize picture or crop it. What distinguishes this app from the rest is that it will reduce photo size without compromising the quality of the image. In this modern era, who doesn’t like taking and sharing pictures. Sharing pictures with friends and family has become effortless. However, sometimes it becomes a little difficult due to large image file size. That is why it is recommended to resize image using a photo resizer before sharing it through email or social networking sites. 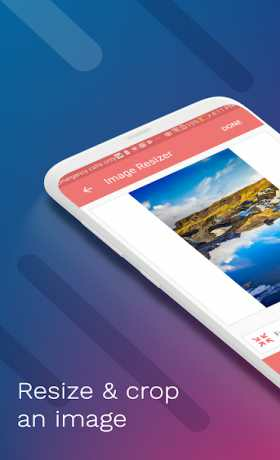 There are some photo shrinker, picture resizer or photo resizer apps that can lead to low image quality when the image is resized, compressed or cropped. But not this best image resizer and compressor! If you need help with image resize or photo crop, then download this app now. 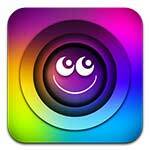 Go ahead and download Image Resizer: Crop and Compress Photo & Picture on your Android device right away! Compress image or resize image with our handy image resizer and compressor. If you like using the app, then don’t forget to give us five stars and leave a helpful review with your feedback and suggestions. Thanks for downloading Image Resizer: Crop and Compress Photo & Picture!